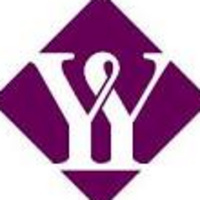 Yeo & Yeo CPAs & Business Consultants is a leading Michigan accounting firm. Since 1923, thier industry-specialized Michigan accountants and consultants have provided clients with forward-thinking, comprehensive solutions in accounting, audit, tax, technology and business consulting. Learn about full-time and internship career opportunities available. Open to all students. I had the opportunity to do some contract work with Yeo & Yeo. It was wonderful working with them in the computer consulting group!